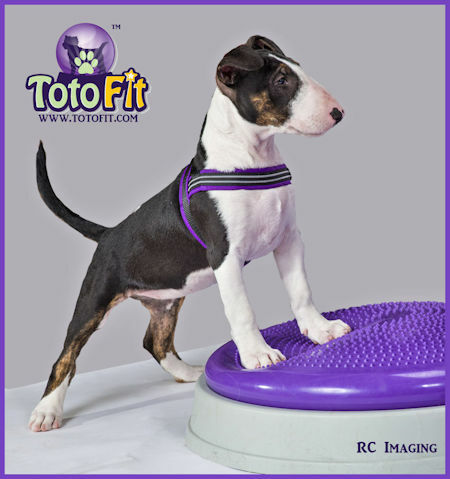 Enter your email address to subscribe to the Toto Fit blog and receive notifications of new posts by email. Toto Fit LLC shared a post. It just took a little enticement to get these #ChesapeakeBayRetriever pups onto our #TotoFit #K9Kore Disk! Did you get your taxes done on time? 2-ON + 2-ON > 4-ON –> Here’s how! BALANCE 2the KORE – it’s as simple as shifting your weight! Not Every Dog is an Olympic Athlete – Except Maybe in Our Hearts!